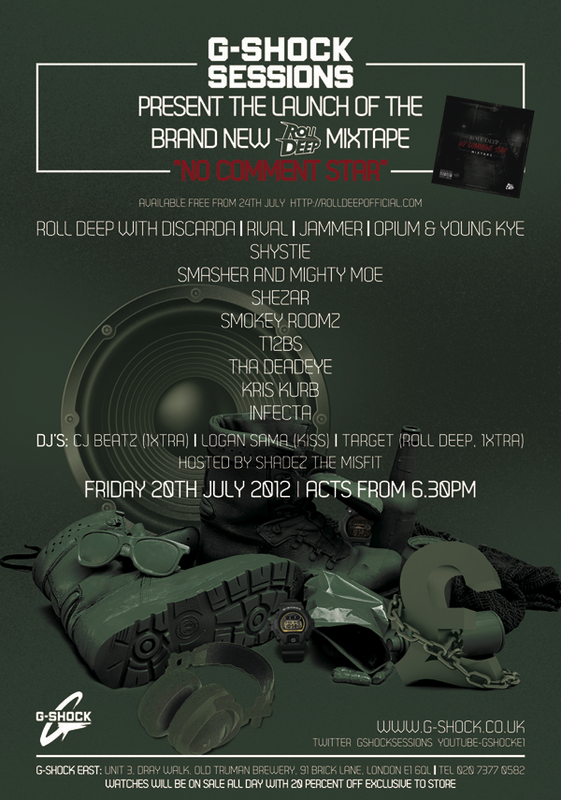 Roll Deep have linked up with Casio G-Shock to promo their forthcoming mixtape, No Comment Star. Get yourself along to the G-Shock outlet off Brick Lane this Friday night for an in-store performance for some pure, unadulterated grime. 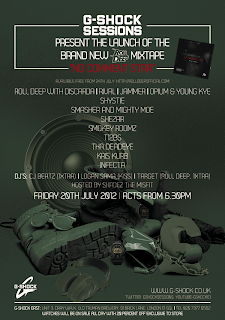 If you can't make it, watch out for the tape's release on 24 July.